We have already seen multiple leaks, rumors and even real life Images of the upcoming Motorola Moto G5 Plus smartphone. According to Igyaan, Motorola will launch the Moto G5 and the G5 Plus in India in March 2017 while the Moto G5 Play will be announced later on. The 4GB RAM model of the G5 Plus will go on sale with a starting price of ₹14,999. There will be two storage options i.e. 32 GB / 64 GB. As per earlier leaks, the device will be announced in March and will be offered in two color options, Silver and Gold when Motorola officially announces the devices at its press event. 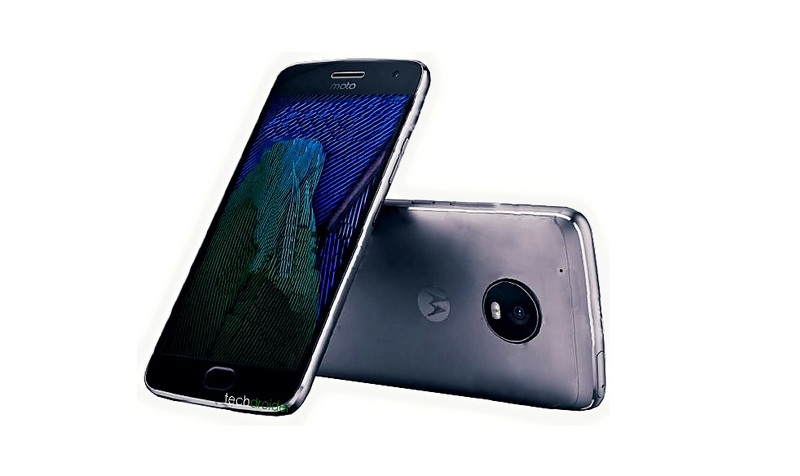 The Moto G5 Plus will pack a 5.5" Full HD display, Snapdragon 625, octa-core clocked at 2.0GHz paired with Adreno 506, 4GB RAM and 32GB Internal storage. The device will sport 13-megapixel rear cameras with dual-LED flash, and 5-megapixel front-facing camera for video chat and selfies. The G5 Plus is said to include a 3080mAh battery, Front facing fingerprint sensor and Android 7.0 Nougat.